Paulo Freire, Pedagogy of the Oppressed (London: Bloomsbury, 2000). I have a weakness for feel-good teacher stories. One of my favourites is Letter to a Teacher (1967). It is written by the pupils of Fr. 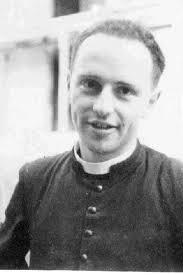 Lorenzo Milani (1923-1967), who taught peasant children in the village of Barbiana in northern Italy. They write about how other schools marginalized them, forcing them to sit unfair exams, penalizing them if they missed school to help with the harvest and refusing to treat them as complex people with their own ideas and life experiences. Fr. Milani inspired kids who had been abandoned by the system and in turn their “letter” has inspired generations of teachers all over the world. Paulo Freire’s Pedagogy of the Oppressed (1968) is another feel-good story. In 1962, when he was director of the Department of Cultural Extension at Recife University, Freire (1921-1997) began an experiment teaching 300 sugarcane workers to read and write in just 45 days. Literacy was a precondition for voting in 1960’s Brazil so Freire’s “experiment” was as much about giving a voice to the disenfranchised as it was about reading and writing. Instead of teaching a set curriculum, he started with words from workers’ everyday lives that would increase their ability to earn a wage. It was such a success that the government approved a plan to create 2,000 cultural circles to educate roughly 20,000 illiterate Brazilians. Unfortunately, the military coup of 1964 put a stop to these plans, and Freire was first arrested then exiled. He wrote Pedagogy of the Oppressed in exile, and the book explains what he thinks education should be all about. Freire describes the way most classrooms operate as “banking education”. This happens when teachers treat students like empty containers and try to fill them up with the teacher’s opinions and “facts”. Banking education is an act of violence, according to Freire, because the teacher refuses to recognize the students’ humanity. S/he approaches them as things, as commodities produced by the school. This, Freire says, is the essence of oppression: “for the oppressors ‘human beings’ refers only to themselves; other people are ‘things’.” This might seem like a trivial definition of oppression, but Freire is deadly serious. The regime that imprisoned and exiled him frequently tortured and killed dissidents, and in 1968, the year Pedagogy of the Oppressed was published, it crushed a strong student protest movement before abolishing basic civil liberties and the parliamentary system. Freire defines oppression like this because he wants to warn his readers not to become oppressors themselves. The solution, he insists, is not for one group to overthrow another, but to get rid of oppression altogether. 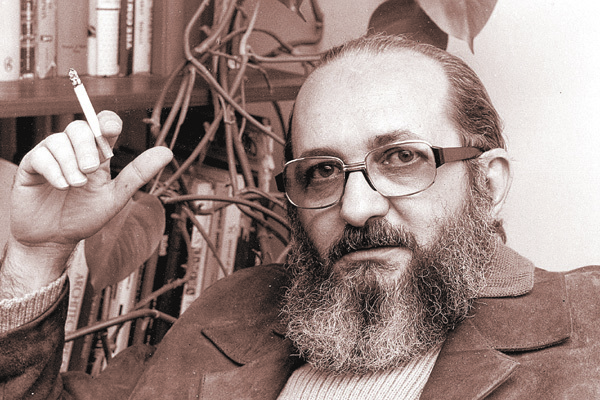 Freire was heavily influenced by liberation theology in its early years and, unable to return to Brazil, he spent most of the rest of his life working as an educational consultant for the World Council of Churches. Freire believes that liberation consists in not wielding power over others, and in treating everyone you meet as a human being who is equal to you in every way. He says that everyone’s opinion is important and that you can only teach the poorest of the poor when you sit alongside them, something he calls “a profound rebirth”. Not only the teacher needs to be reborn; so do the students. 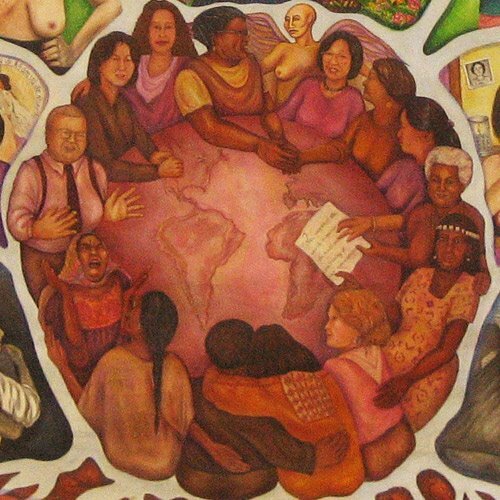 Freire writes, “the oppressed, who have been shaped by the death-affirming climate of oppression, must find through their struggle the way to life-affirming humanization. … In order to regain their humanity they must cease to be things and fight as men.” The Marxist in him wants the reader to assume that such a transformation is possible through the right type of pedagogy: “in problem-posing education, men develop their power to perceive critically the way they exist in the world with which and in which they find themselves; they come to see the world not as a static reality, but as a reality in process, in transformation.” Friere never mentions God in this book, but the type of liberation he writes about is only possible through Christianity. People can only become fully human if their Maker does a divine work in them. Restoring the humanity of broken and abused creatures lays at the heart of the incarnation, and if Freire doesn’t explicitly mention God it is because he doesn’t need to; he knows that it is God’s love and healing power that lies behind every restored relationship and transformed life moving closer to its heavenly model in Christ.